When we eat foods or drink beverages high in sugar or carbs, those sugars can stick to our teeth. If not cleaned, then those sugars become acids that wear through our tooth enamel, causing decay. 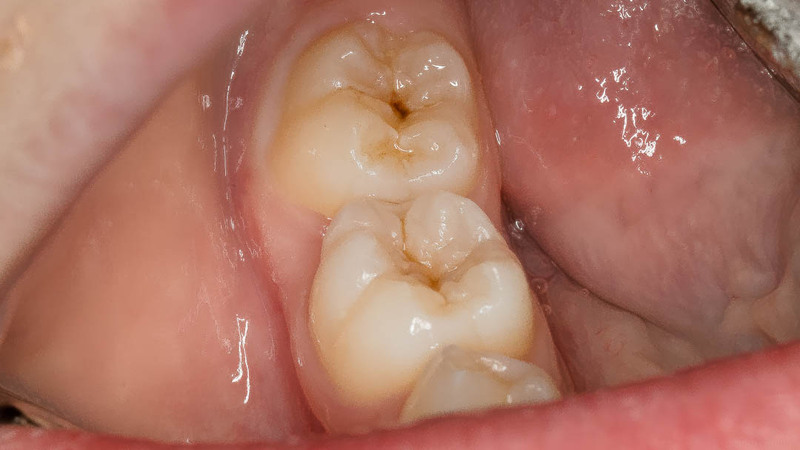 Cavities are small areas of decay; sometimes they are visible on the tooth as a dark spot or hole. They may ache when you eat something hot, cold, or sweet. You can get cavities at any age – that’s why we recommend regular dental exams and x-rays to make sure your teeth are healthy and cavity-free. If you have a cavity, you may need a filling. The area of decay will be drilled away and filled with a safe material to prevent further damage. 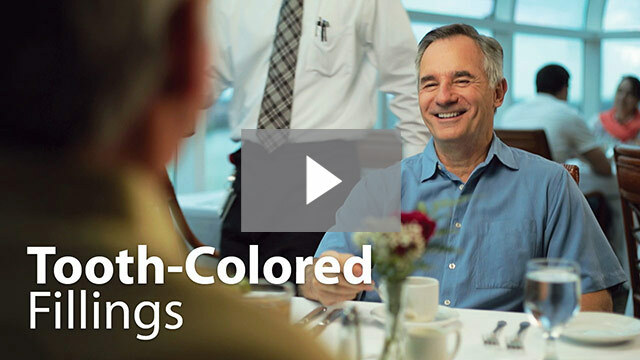 We frequently use bonded composite fillings at Huntline Dental Group. 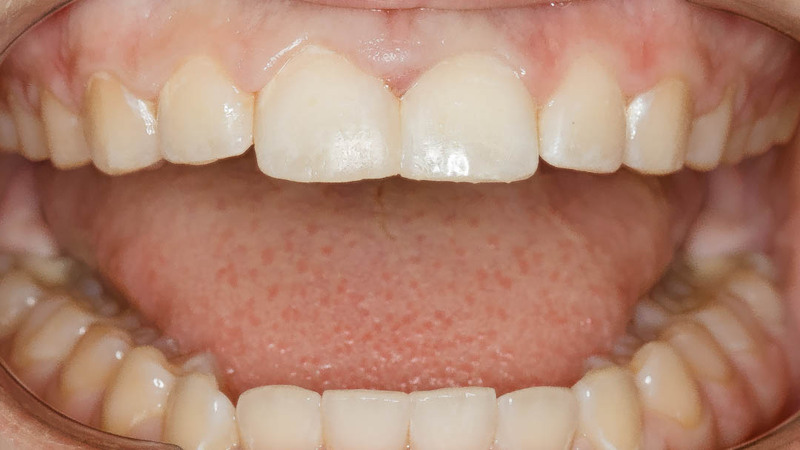 Bonded composite fillings are tooth-colored, rather than metal, so that they are less noticeable. 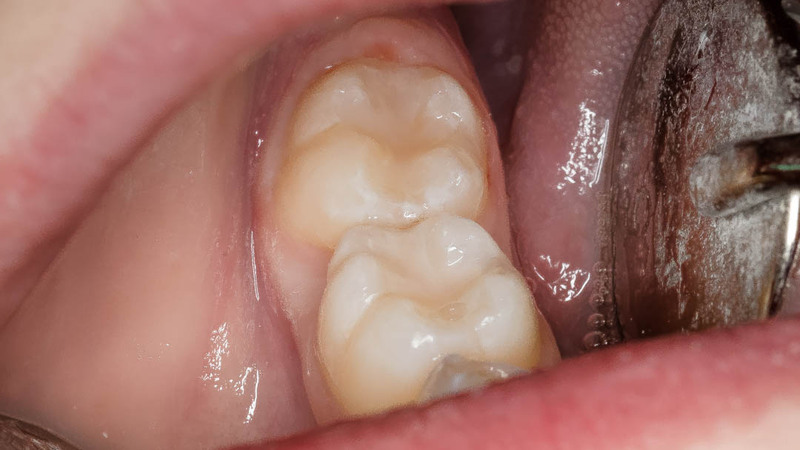 Does it hurt to get a tooth filling? Most of our patients say that it doesn’t hurt at all to get a filling. 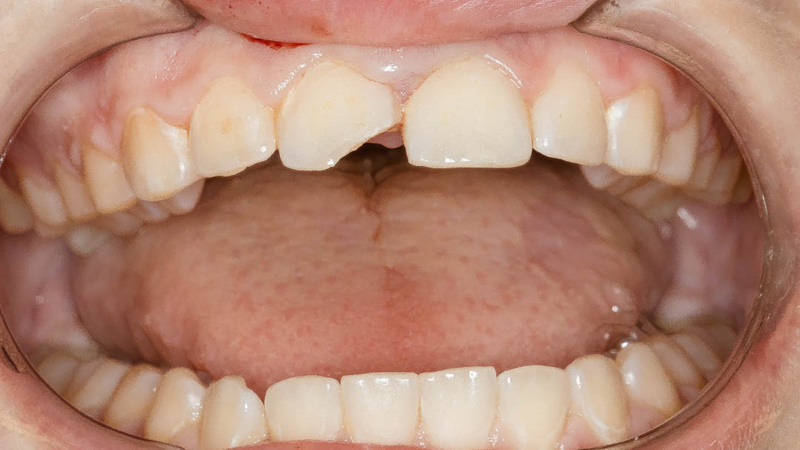 Fillings are a quick procedure and can be done the same day of your exam in some cases.